Plugins and Scripts help achieve frequently used features. 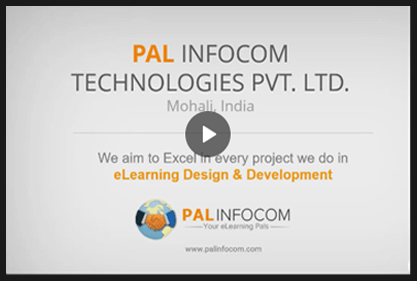 We have built several Moodle plugins & Scripts which may be of immense use for your eLearning business. We have been mapping various business models on Moodle LMS which are ready to use, helping our client with quick ‘Go To Market’. Please contact for details. A going business does need helping hand from time to time. Our cost-effective Moodle ongoing maintenance support services can help quickly meet your urgent support requirements. From Technology to Operations, let our team fully manage your Moodle LMS server, database, application and operational support.